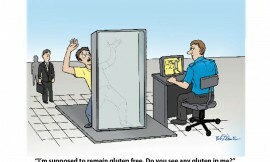 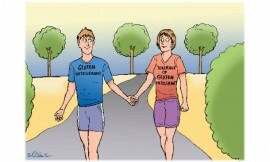 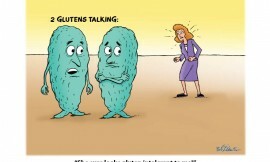 Gluten Free Club Cartoon – See Any Gluten In Me? 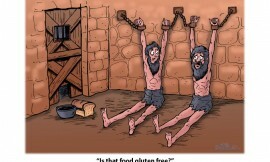 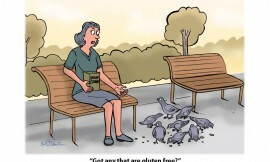 Gluten Free Club Cartoon – Got Any That Are Gluten Free? 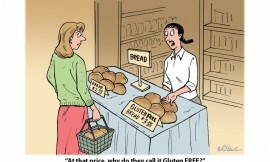 Gluten Free Club Cartoon – Why Is It Called Free?